Every month, we will highlight a popular dog or cat breed at risk for arthritis. We will talk about what we love about them, as well as reflect on how to keep them healthy. This month, we are focusing on the Golden Retriever, the third most popular dog breed in the world. No matter where you live, Goldens are easily found. Here's why. 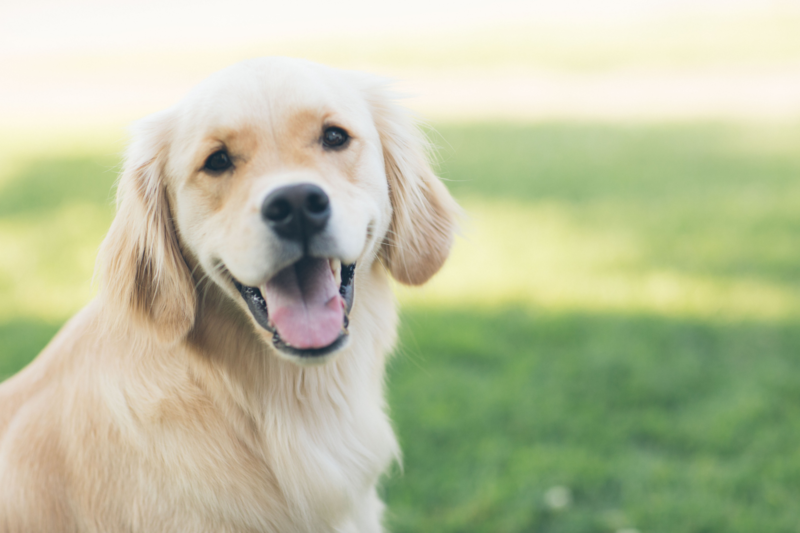 Here are the top 5 reasons Goldens are GREAT! Let’s face it, we appreciate beauty. Golden Retrievers are simply beautiful. That flowing hair, those eyes and adorable face! How can anyone resist? The color helped with the name of these dogs. They have the most luxurious golden hair that stays with them through their lives. There is a slight variety of golden fur colors and the tell-tale sign of a Golden is their longer, softer hair. While dogs with darker hair often transition as a graying effect as they age, goldens stays golden throughout their years. There are so many ways these dogs are graceful. From the flow of their hair as they run to their mannerisms and kindness, these dogs are quite graceful. They easily trainable, great with children and eager to please. These dogs have an amazing work ethic. They are retrievers and great hunters, known for bringing things back. From that starting basis, Golden Retrievers have evolved into hard-working service dogs as well as dogs used in K-9 units and airports for sniffing out illegal activity. 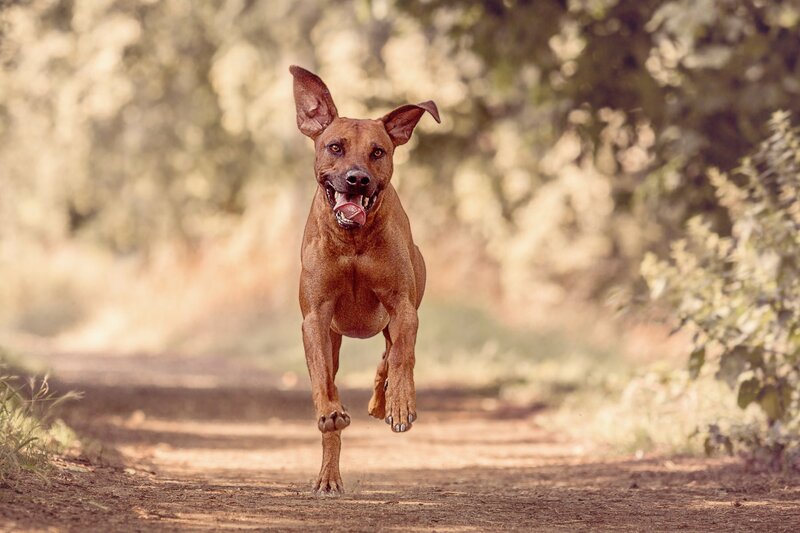 No matter if you walk near your house or hike up mountains, run miles or swim laps, these dogs are great athletes with the stamina to stay with you. Goldens love exercise based on the breed’s heritage of being hunter retrievers who love the chase. Well, a Golden Retriever has never earned a Golden Globe, but that said Golden Retrievers have been the dog of choice for a lot of movies. Golden Retrievers are very trainable, which make for an excellent on-camera presence. A Dog’s Purpose (2017) A dog goes on a quest to discover his life’s purpose. Air Bud Franchise (1997) This was the first movie to launch a series of 14 movies featuring the adorable Golden Retriever and his puppies. The movie started with Air Bud who really did play basketball and then branched out with other sports and then his offspring were the “Air Buddies” films. Sport Illustrated ranked the films as they felt were the best in this blog post. The Retrievers (2001). This is an adorable movie and if you had children around this time, you are very, very familiar with the movie. We interrupt this post for some adorable Golden Retriever puppy pictures. Now presenting Golden Puppies! WARNING: If you aren’t wanting a new Golden Retriever puppy, then don’t watch this video. The Washington Post recently reported on all the viral videos with the “Golden Retriever Challenge.” This challenge was Golden Retriever owners taking it seriously on how gentle these dogs are. The video reinforced that fact as their Goldens would hold an egg in their mouths without breaking it. Here is just more funny and cute Golden Retrievers. We can go on and on, but we’ll stop there. Always adorable and lovable, there are over 25 Golden mixed breeds which attempt to take the best characteristics of each breed. 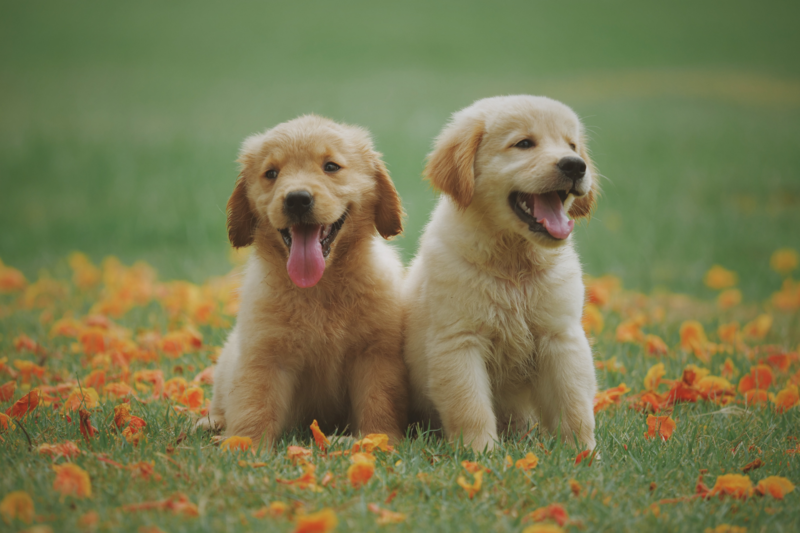 Because of the Golden Retriever size, there is often health problems that may occur. It is bound to happen in even the most lovable dogs such as the Golden. When getting a Golden, be prepared that you may experience the following top health ailments. All dog breeds will have health problems, Goldens are no different. These are not drawbacks to having a Golden, just things to consider keeping them in tip-top shape. Hip & Elbow Dysplasia. Any golden retriever is very active in their youth. As they age, some joints get overused and therefore problems become more prevalent. Joint problems arise especially in the hip and elbow joints. This causes pain and impacts their mobility. Loose Knees or Luxating Patella. Goldens inherited kneecaps that could become dislocated or move out of place as they age. There could also be a potential accident or injury that would cause this to happen. If your dog seems weak or slows down, consider checking their knees as the first point of deterioration in their cartridge. Ear Infections. 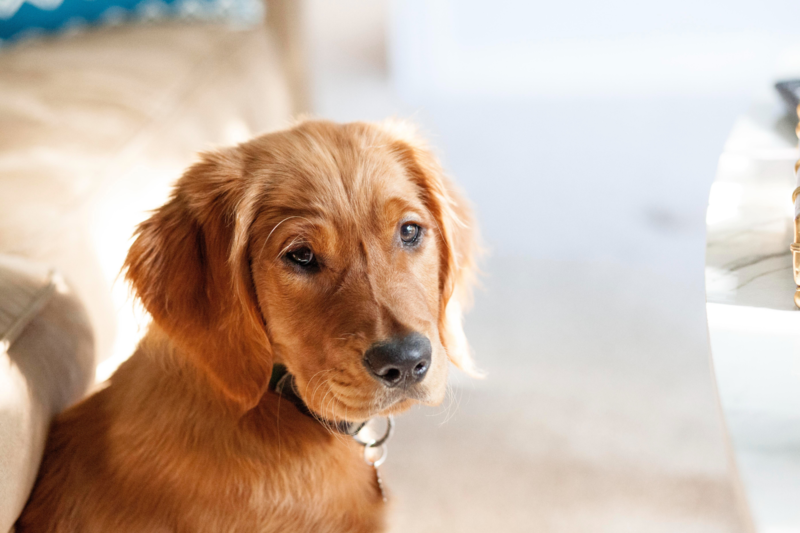 These are found in most breeds with floppy ears, so the Golden is understandably susceptible to ear infections. If you notice your golden is scratching their ears or shaking their heads, go to the veterinarian as soon as you can. Fortunately, ear infections can be cured with the help of your vet and the medicine prescribed. Osteoarthritis, or arthritis. 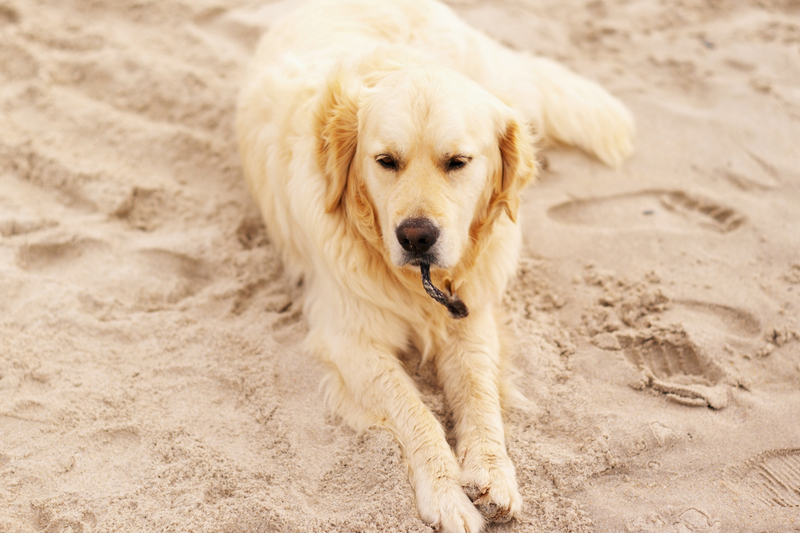 Because of the joint problems already mentioned, Goldens are at-risk for osteoarthritis. They are on the ‘Very High Risk’ section of the risk chart because of their size and weight. Check out all the risk factors, and the other dogs that join the Labrador on the chart. 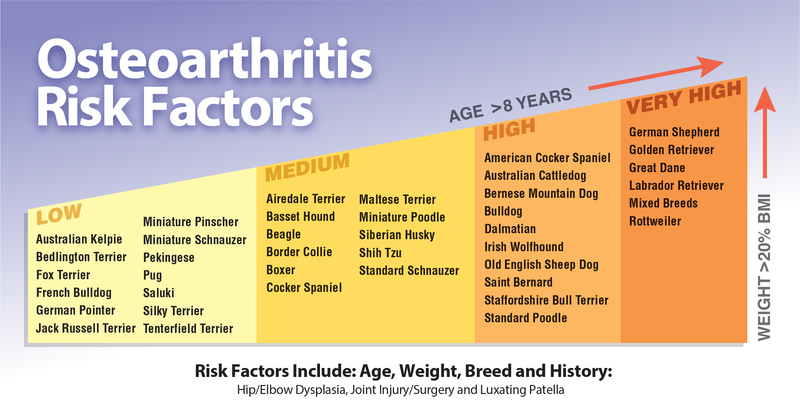 Here is the Arthritis Risk chart, where you can see where Golden Retrievers are at high-risk. It’s always best to prevent problems, rather than fix them afterward. Goldens can start to slow down sooner than expected due to joint pain or arthritis. Help relieve these signs safely and naturally by adding a joint supplement to their diet. Here’s how to stay on top of these health-related problems. Prevent signs of arthritis before they start! Joint supplements can promote joint health and cartilage development which keep dogs active and youthful, longer. Learn what to look for in joint supplements for your dog. If your Golden is over age 5, consider starting them a joint supplement as cartilage improvement can be seen in most labs with a daily dose. Of course, make sure your dog is still active to help their joints work better. This includes regular walking and playing with your dog. A great opportunity to go to the dog park! Keep the weight down for your dog. The heavier the dog, the more pressure on their joints. Every bit of exercise and proper feeding amounts will help as they age. Parnell Living Science are the experts on osteoarthritis (OA) of arthritis in dogs and cats. We created a unique formula with key anti-inflammatory ingredients to combat the signs of aging. Glyde uses natural, gluten-free ingredients to promote healthy joints to let your dog do everything he or she loves to do! Glyde is the only nutraceutical that contains proven levels of three key components that work to relieve the painful signs of arthritis. This week's story features this Golden shown on a beach that has seen tremendous improvement in joint movement thanks to Glyde Mobility Chews. Their story is here. Parnell also received this fantastic story from Sharyn about her Goldens. Here is another from Michelle and her Goldens. There are so many dogs to follow on social media, it's hard to select just one. Here are the Goldens we enjoy most. @ThatGoldenDog has a pet parent who is an amazing photographer. Check out her dog Bear and follow! @Zoe_and_Riley are all about Golden Retrievers who are brother and sister. If you love photography, beautiful landscapes of North America and Goldens, you will want to follow this Instagram post for @theadventuresofsupernemo. Orca, a Golden Retriever service dog, won the prestigious PDSA Gold Medal in 2003. This medal awards animal bravery and acknowledges the devotion of duty our animals have. Orca is one of a handful of service dogs to win. Most honorees have served in the line of military or police duty. Orca was relentless in searching for help when his wheelchair-using owner fell into a ditch and was pinned face-down in a flooding creek. 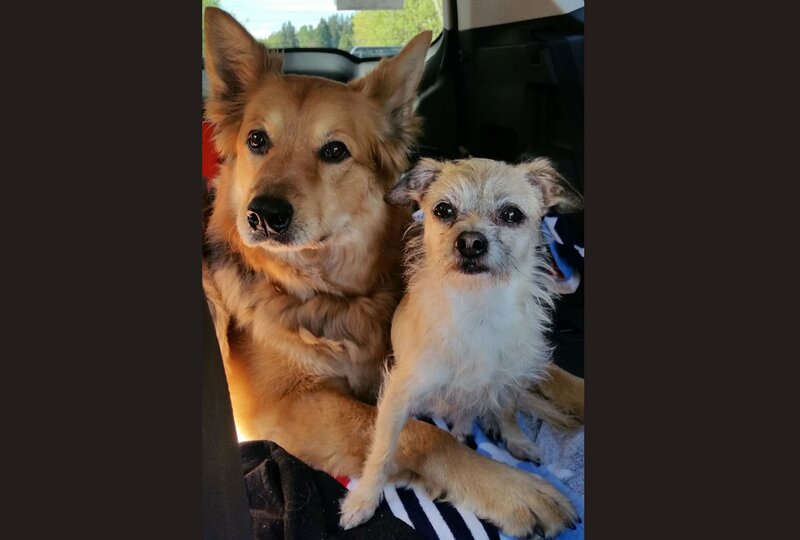 Although the first person he encountered believed he was lost and tried to lead him away, he broke free from his collar and eventually found another person, who ended up being his owner's neighbor, and led him to the scene of the accident. 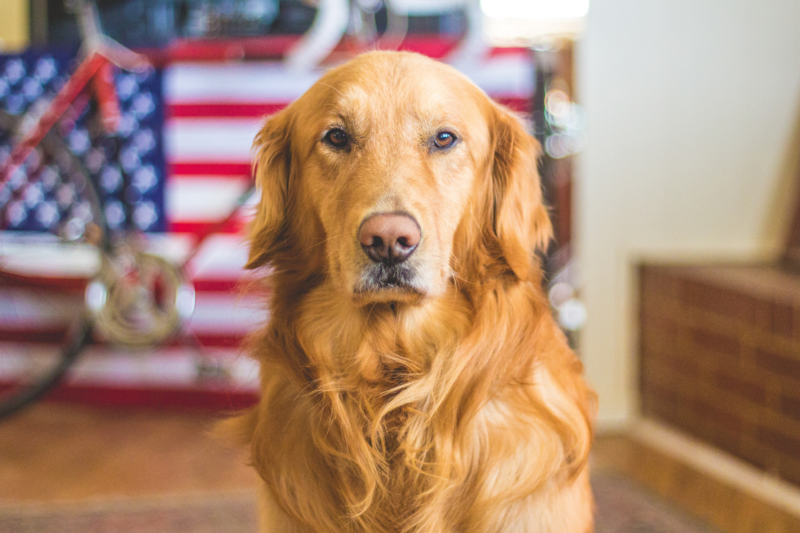 Here's a blog post all about some famous Goldens, including one owned by former President Gerald Ford. 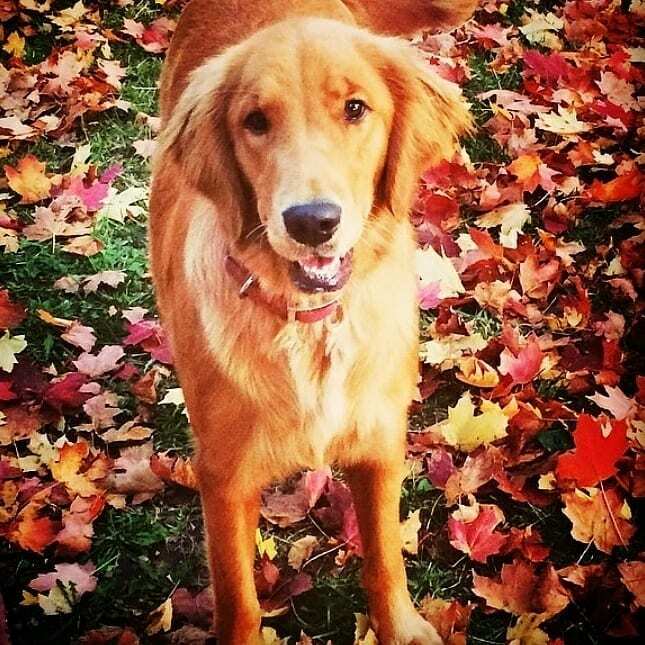 We enjoyed seeing Hollywood celebrity's Goldens in this blog post too. It seems that these beautiful people are even more beautiful when photographed with a Golden Retriever by their side.